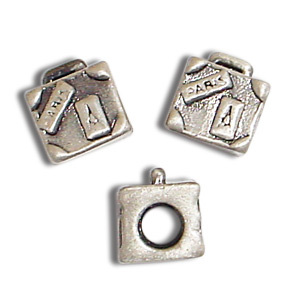 Pretty large hole charm beads. 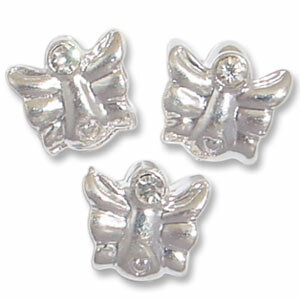 These are silver plated metal beads and can be placed onto chain or cord up to 4mm in diametre. We also have bracelets available. 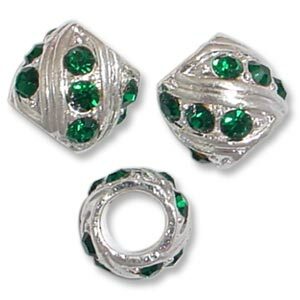 Pretty Large Hole silver plated metal beads. 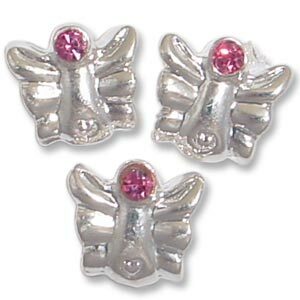 These beads can be placed onto chain or cord up to 4mm in diametre. Pretty Large Hole silver plated metal beads. 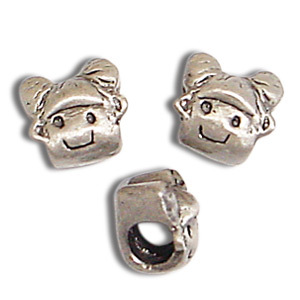 Pretty silver plated metal beads. Quality metal, does not contain lead or nickel.